Dream Garage – Garage Cabinets. Garage Floor Tiles. Rapid installation…. no wall fixings! We’re talking wow! Not just a few boring cabinets and shelves screwed to the wall. 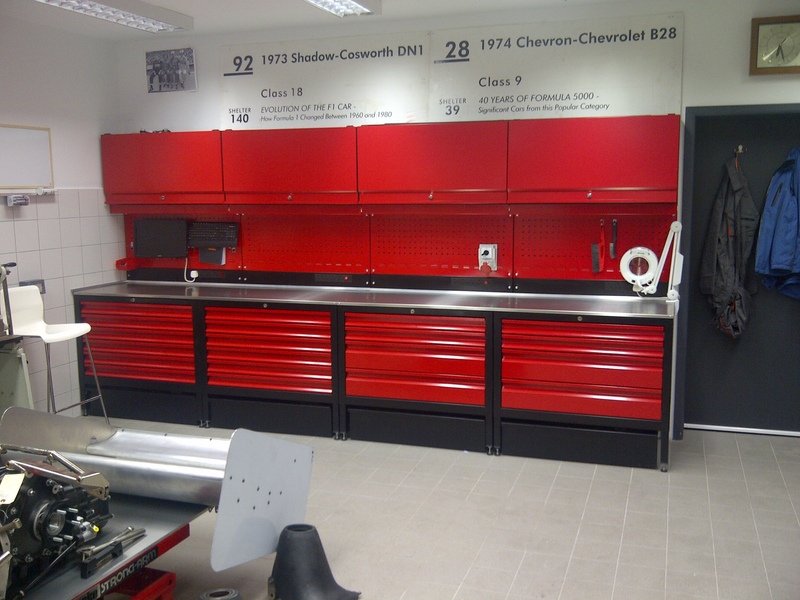 We’re talking high quality UK built Dream Garage workshop modules with integrated lighting and power, loads of storage, full depth work tops and full height adjustment. Your Dream Garage is built in our own UK factory…yes really…we still make it here…and always will! We have great skilled people that work hard and take real pride in the finished result. 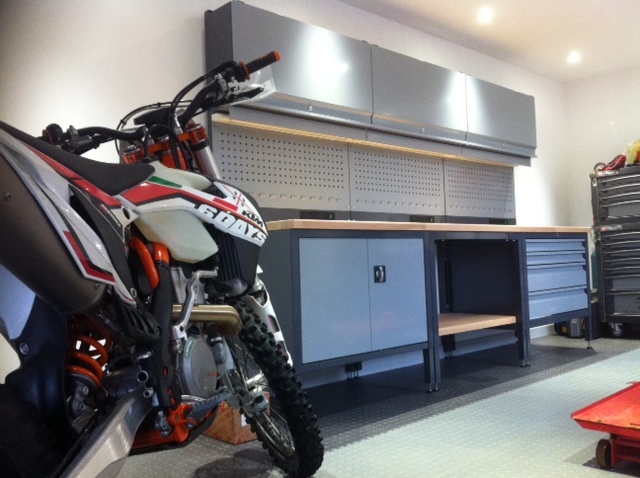 The Dream garage modules are built without compromise in our factory in Northants. "We’re talking custom colours, beech worktops, illuminated tool boards and jealous friends!" A great garage needs a great floor and we have the best! Workstations are manufactured in Wellingborough (Northamptonshire) and shipped as assembled base units. Final accessories can be fitted by yourself or by our Dream Garage fitting team, this makes installation very simple. 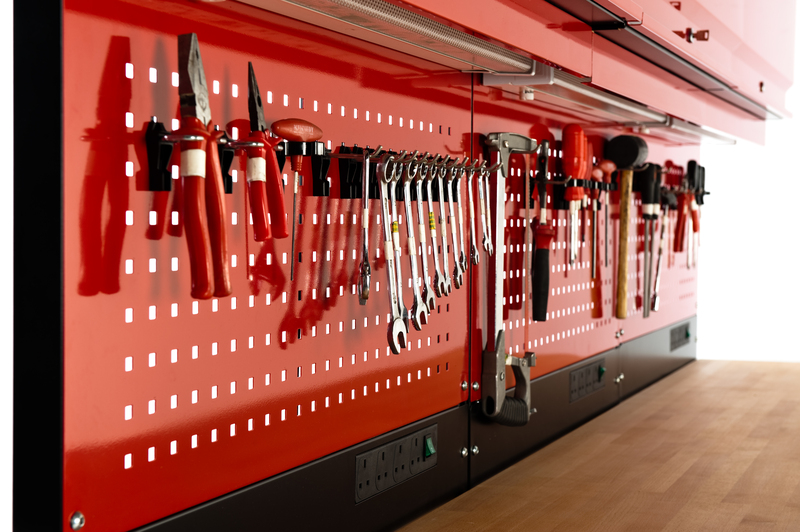 Our designers looked at the overall cost of a typical competitor’s garage installation and concluded that a high proportion was spent on site surveys and expensive fitters screwing cabinets to the walls, this could be eliminated by clever design. 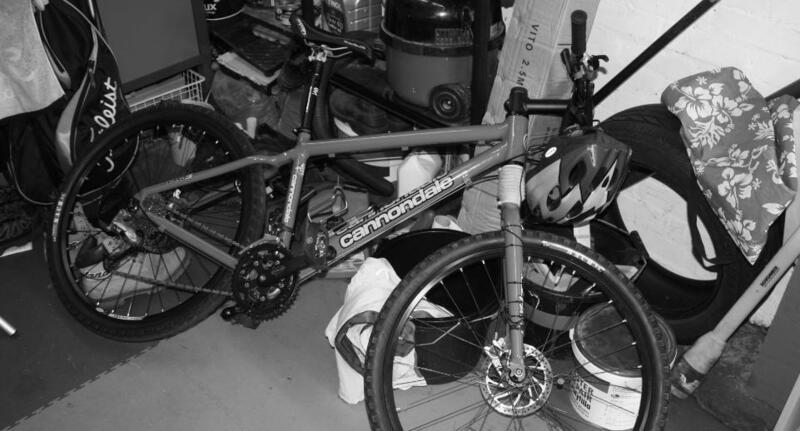 Clutter and mess is a thing of the past!